EDS were asked by a client, a global petrochemical manufacturer, to join ISN and undergo their specific and intensely detailed approval process. Following a lengthy and thorough assessment process, EDS were delighted to receive Grade A subcontractor status. Established in 2001, ISN® is a global leader in contractor and supplier management, supporting more than 460 Hiring Clients in capital-intensive industries to help manage more than 60,000 contractors and suppliers with operations in over 80 countries. Headquartered in Dallas, Texas, with additional offices in Calgary, Sydney, London, Los Angeles, New York, Toronto and Auckland. ISN takes pride in leading efforts to improve the efficiency and effectiveness of contractor management systems and in serving as a forum for sharing industry best practices among our members. 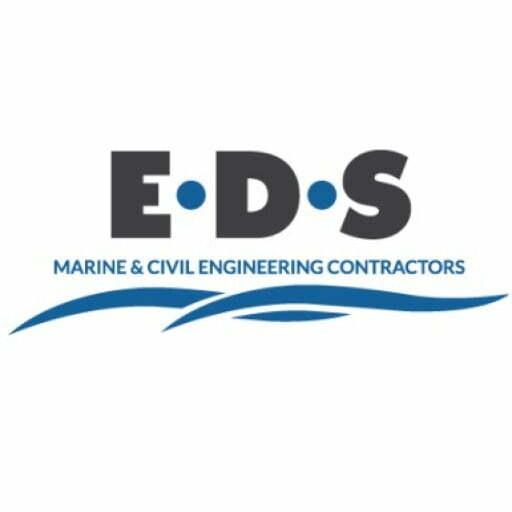 Established in 1992, predominantly as an inshore diving company, EDS has expanded and developed into a multi-facetted marine and civil engineering contractor with an extensive array of professional skills and a wealth of industry knowledge and experience. These skills are supported by a significant collection of specialist tools and equipment, as well as our in-house fabrication workshop and machine shop.